Morton-on-Swale Methodist Chapel stands on the northern side of the Morton-on-Swale A684, midway between the Station Lane and Rievaulx Drive junctions. A line of red brick houses lies close to the road to form this small village. At its eastern end a short lane leads north to Ainderby station on the extension of the North Eastern railway from Northallerton to Hawes. 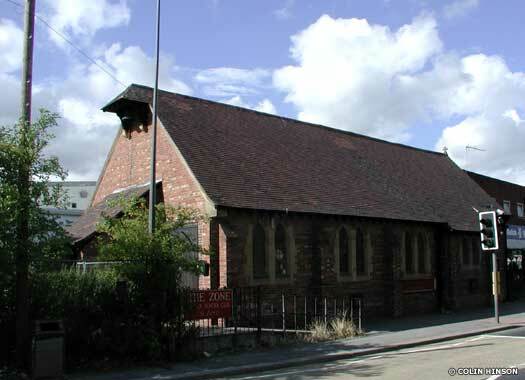 It is here that the Wesleyan chapel was founded in 1815. It is the earliest remaining of two in the village. Morton-on-Swale United Methodist Free Church is on a plot on the southern side of the Morton-on-Swale A684, midway between Back Lane and Green Acres. This small village lies very close to Ainderby, which is where the parish church is located, and this chapel is the younger of two here, the other being the Methodist Chapel (see above). The United Methodist Free Church was founded in 1879. Following closure it now (2010) serves as Rustic Revival antiques shop. 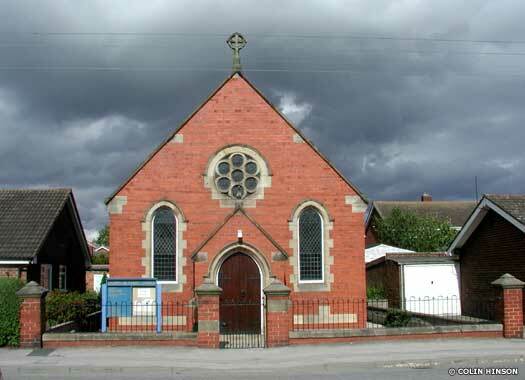 St Augustine's Church & Village Hall, Leeming Bar, is on the northern side of Bedale Road, opposite Milburn Terrace and close to Leeming Lane. The small, hall-like building is a daughter of the church of St Gregory Bedale. A stone built into the side wall reads: "This stone was laid by Thomas, Fourth Baron Bolton, Grand Warden of the West Marches, Deputy Grand Master of the Provincial Grand Lodge of North and East Yorkshire Freemasons, sixth day of June in the year 1912". St John the Baptist, Leeming, stands on the western side of Roman Road, almost immediately south of the Millfield Close junction. The church was built in 1839 by Ignatius Bonomi. 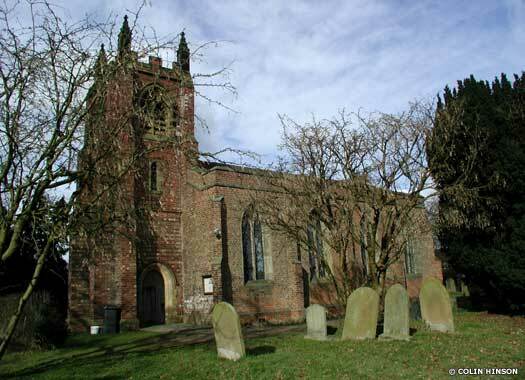 It is of red brick with ashlar dressings and consists of a small chancel with a three-light east window, a north vestry and a nave of four bays in each of which there is a two-light window. The entrance is by a porch at the west end over which is an octagonal tower of 1910 containing one bell. 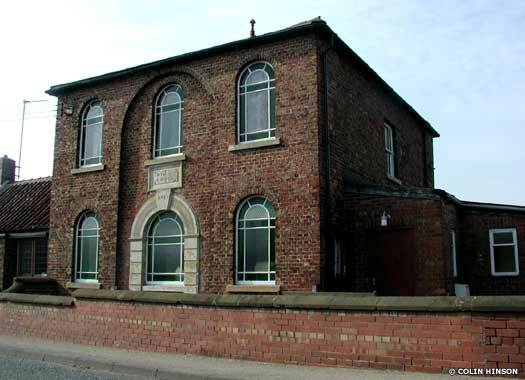 Leeming Methodist Church stands on the eastern side of Roman Road, about thirty metres (yards) south of the junction with Newton Crescent. The church was constructed as a Wesleyan chapel in 1808. It was regulated by a scheme of the Charity Commissioners of 1893. 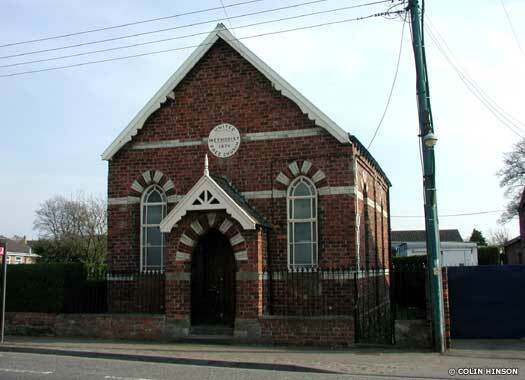 There was also a Primitive Methodist Chapel in the village, location unknown, while a date of 1904 has also been given for the founding of the Methodist church, which is probably a reconstruction date. 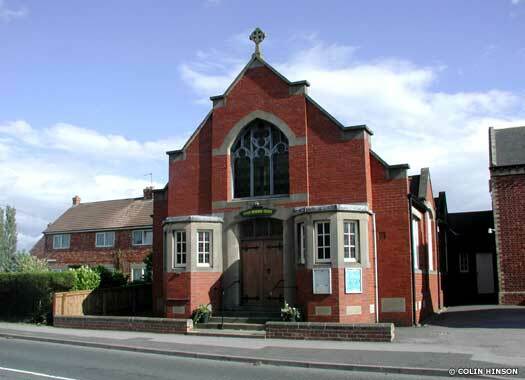 Aiskew Methodist Church lies on the southern side of the main A684 Leeming Road, about twenty metres (yards) west of The Crescent. The main street through the village continues over the river to enter Bedale, making it practically a continuation of the latter. 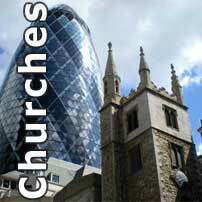 The church appears to have been built as a Primitive Methodist chapel in 1869, although little else seems to be known about it. The current building would appear to be the original, mid-Victorian construction.